jürgen hörig | CONNY CONRAD – over 40 years on stage! Seit September 2016 ist das Debutalbum des sympathischen TV-Moderators unter dem Künstlernamen „U.M.O.N. feat. 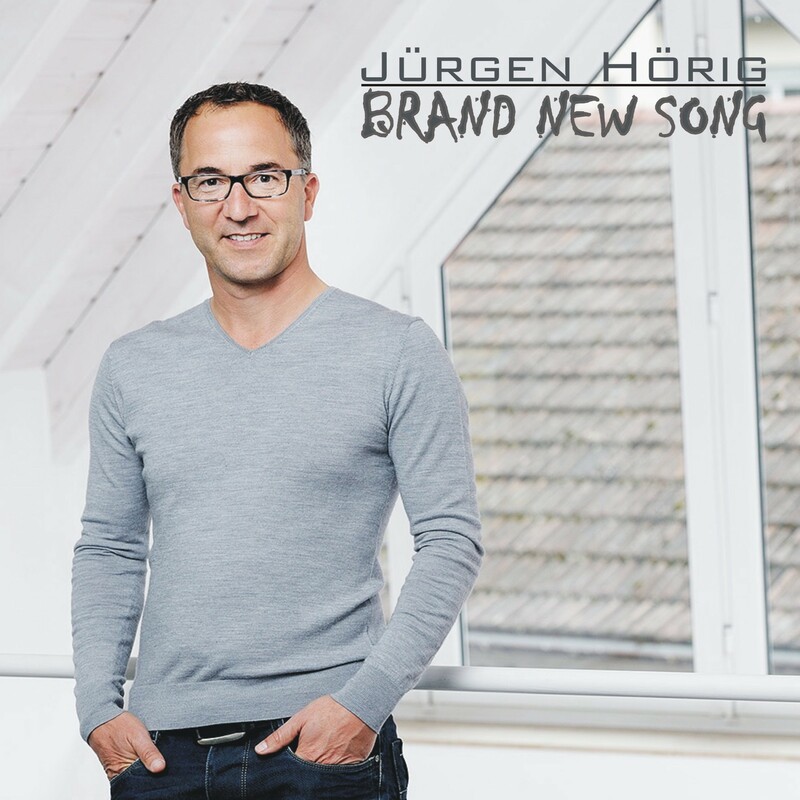 Jürgen Hörig“ als CD, per Download und im Streaming erhältlich. Music, Instruments, Recording and Production by Conny Conrad. 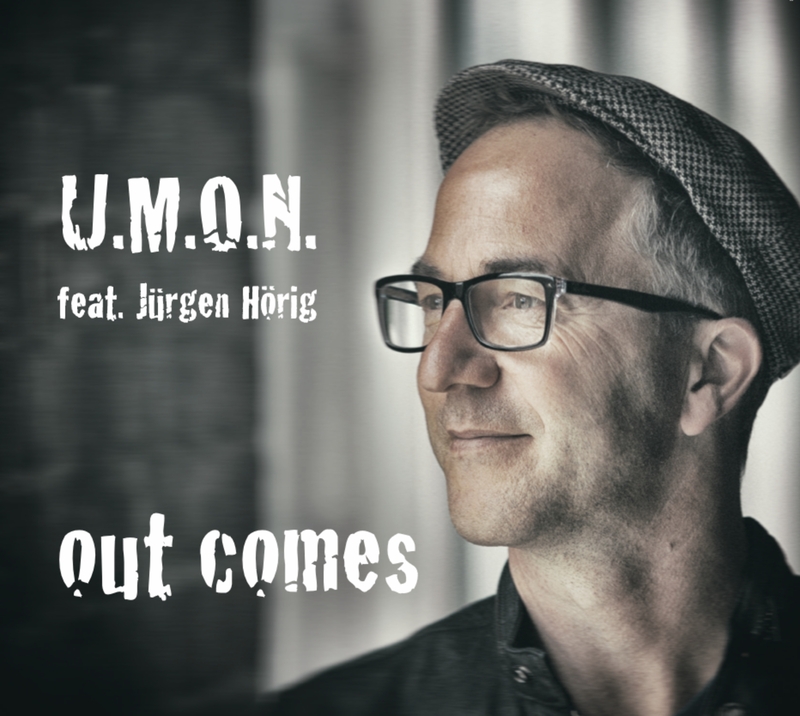 Vocals and Lyrics by U.M.O.N. feat. Jürgen Hörig. written, composed, recorded and produced by Conny Conrad.